Hasselblad has launched a new rental program, “Rent A Hasselblad,” looking to give both enthusiast and professional photographers an opportunity to work with the company’s medium-format systems. Photographers can test before they buy or reserve a camera-lens combo for a photo shoot using the new service. Right now, only the 50-megapixel X1D-50c mirrorless medium-format system is available for rental worldwide, along with two lenses, the XCD 90mm F/3.2 and XCD 45mm F/3.5. Hasselblad is looking to expand the camera and lens selection, as well as the rental locations, going forward. The program is available in nearly 40 cities across the globe, with 10 locations in the U.S.—Los Angeles, New York, San Francisco, Seattle, two locations in the Chicago area and one location in the Detroit area, Denver, Austin and Salt Lake City. The program currently is also available in locations in Canada, Australia, the UK, France, Germany, Spain, Switzerland and Hong Kong. The rental fees are reasonable, with the X1D-50c renting for $110 daily, and the XCD 90mm and XCD 45mm for $32 and $27 a day, respectively. And if photographers decided to buy a Hasselblad camera within 14 days after the gear has been rented, the rental cost can be offset against the camera’s purchase price. The process is easy. Go to www.hasselblad.com/rental, and find a location, select the dates, choose a camera and lenses, pay and confirm the reservation, and a pick up the system at the selected location. Find additional information about the rental program at that website, as well. ‘Rent a Hasselblad’ enables easier and on-demand access to Hasselblad medium format cameras and lenses for photography enthusiasts and professionals. Hasselblad, the leading manufacturer of medium format cameras and lenses, is introducing the ‘Rent a Hasselblad’ service. The service has been created to allow photography enthusiasts and professionals to benefit from the advantages of medium format technology. “Owning a Hasselblad medium format camera system is a significant investment even for a successful high-paid photographer,” said Bronius Rudnickas, Hasselblad Marketing Manager. ‘Rent a Hasselblad’ is a global online service to book Hasselblad cameras and lenses for a selected period of time based on a photographer’s need to use the camera. Whether renting a Hasselblad system for a specific photoshoot, booking a camera to try it out before making up their mind to purchase, or reserving gear to pick up and use at their next travel destination, the rental service will give photographers more freedom and higher accessibility to Hasselblad systems. 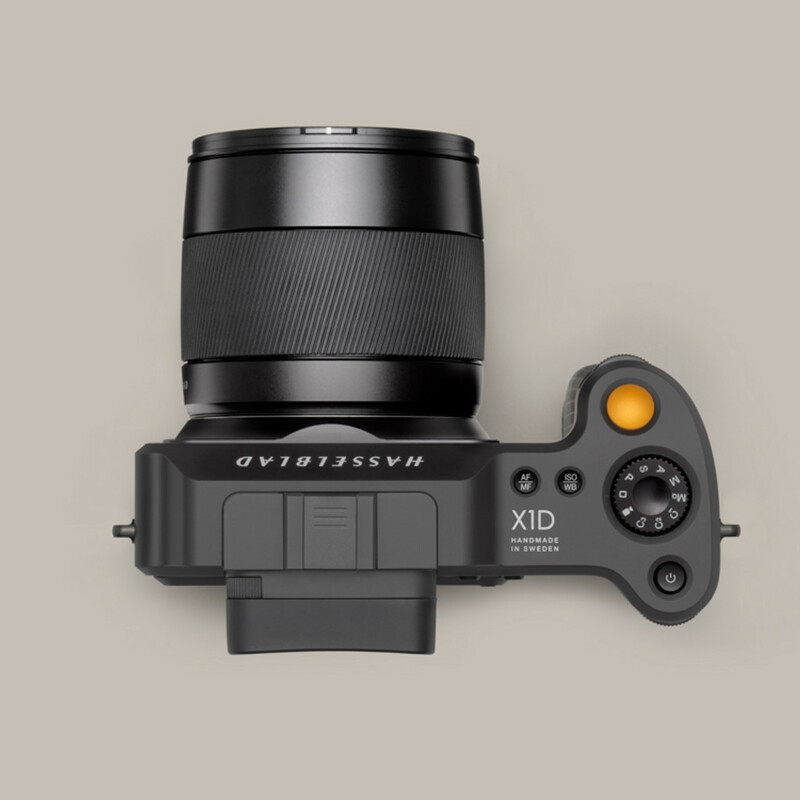 At its launch, customers can book the world’s first mirrorless medium format camera, the X1D-50c, and choose from a selection of XCD lenses at around 40 rental pick-up locations across the globe. Plans are already underway to grow the ‘Rent a Hasselblad’ service by increasing both the number of rental locations and expanding the selection of Hasselblad camera models at certain locations. Furthermore, as a convenient online service with global coverage and reasonable rental fees, ‘Rent a Hasselblad’ offers photographers the possibility to offset rental cost against the purchase price if they then decide to make an investment in the Hasselblad camera system afterwards.